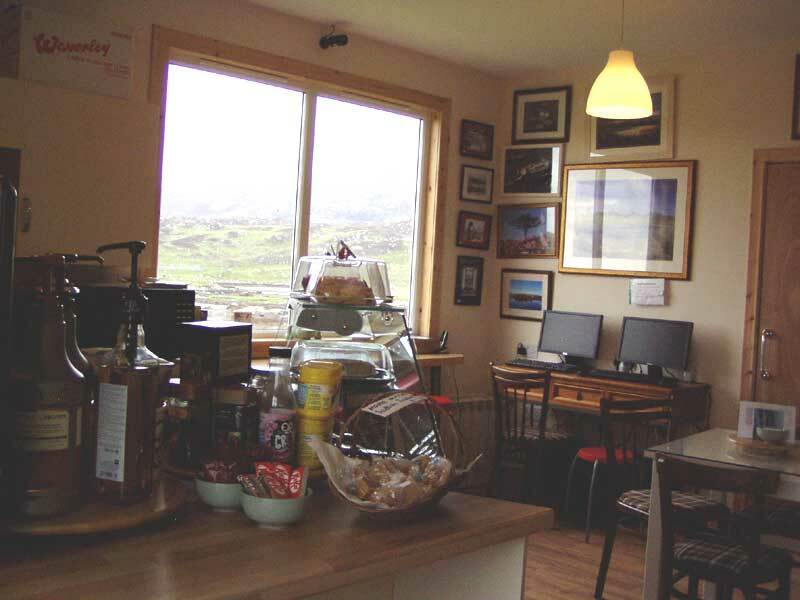 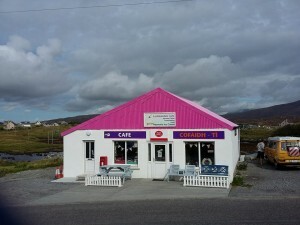 Located 50 metres down a left turning just before the village of Lochboisdale, the cafe offers an opportunity to have a good cup of coffee or tea and pick up your emails etc. 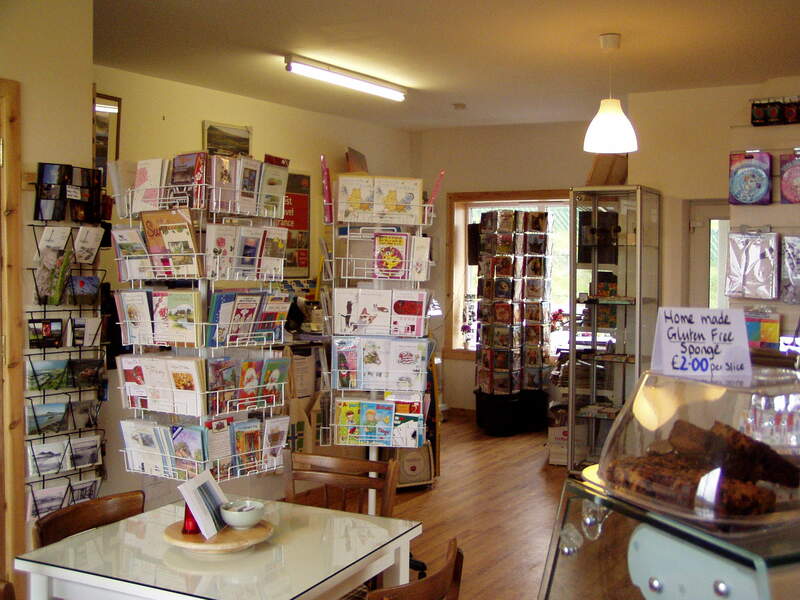 Freshly made Soups, home baking and fresh ice cream, along with Allergy friendly foods – Gluten/dairy free, make this a friendly oasis. There is ample parking at the Cafe and you can enjoy wonderful views to the hills of South Uist as you relax. Open all year.